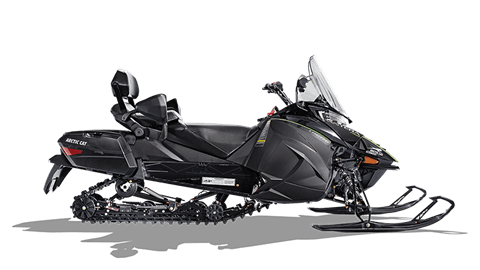 Welcome to Jan-Cen Motor Sports! 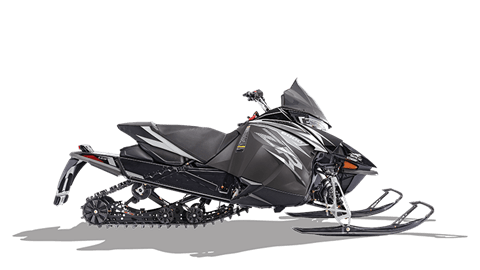 Jan-Cen Motor Sports is your No. 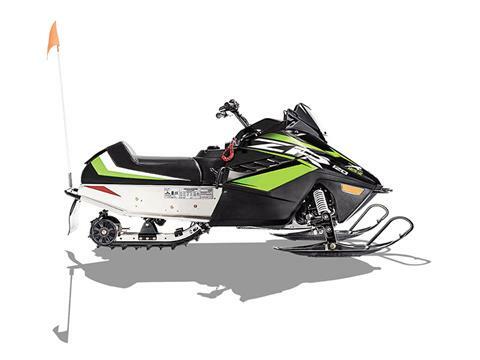 1 stop for high-performance equipment and racing products. 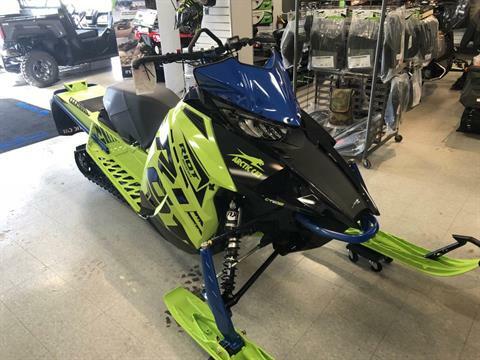 Whether it be for riding off-road with powerful ATVs, tearing up the winter trails with adrenaline-pumping snowmobiles, or getting to work with side-by-side UTVs, Jan-Cen Motor Sports has the powersports vehicles you want for sale! 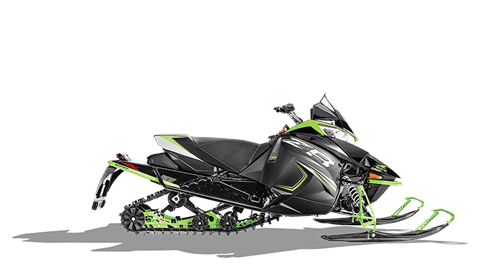 We're dealers for the full lines of Arctic Cat, Polaris, and Textron Off Road performance vehicles. 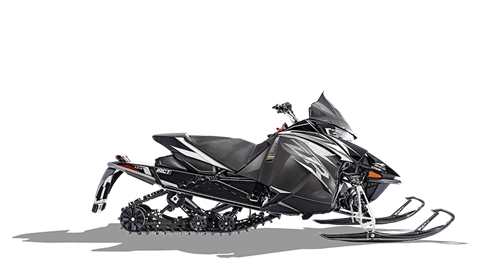 Along with high-performance sports vehicles, we also have thousands of in-stock parts for Arctic Cat snowmobiles, side x sides and ATVs, as well as parts for Polaris snowmobiles, side x sides, and ATVs – all waiting to be put on your vehicle! If more power is what you want, Jan-Cen Racing Engines has it. For over 55 years, Jan-Cen has built high-performance street motors, circle track motors, dirt track motors, drag racing engines, tractor pulling motors, and marine motors that have dominated the competition. Jan-Cen Racing Engines help power two-time IHRA Pro Modified World Champion Mike Janis’ 2013 Chevy Camaro to the winner’s circle every time. Let us build your next high-performance racing engine. 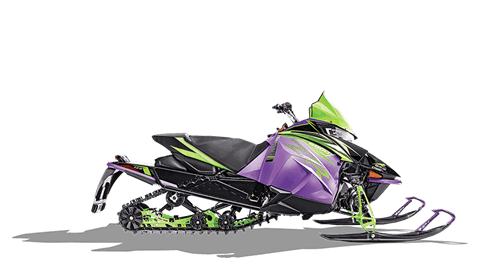 Get more details on Mike Janis Racing! In addition to building custom racing engines, we also have a full in-house machine shop to service your racing needs. Whether you need custom racing fuel systems, blower re-stripping service, custom Dyno service, or even custom fuel lines, Jan-Cen Racing Engines can give you the reliable service and horsepower you need. We are located in Elma, New York, near Buffalo, serving Niagara Falls, Rochester, and all of Western New York.